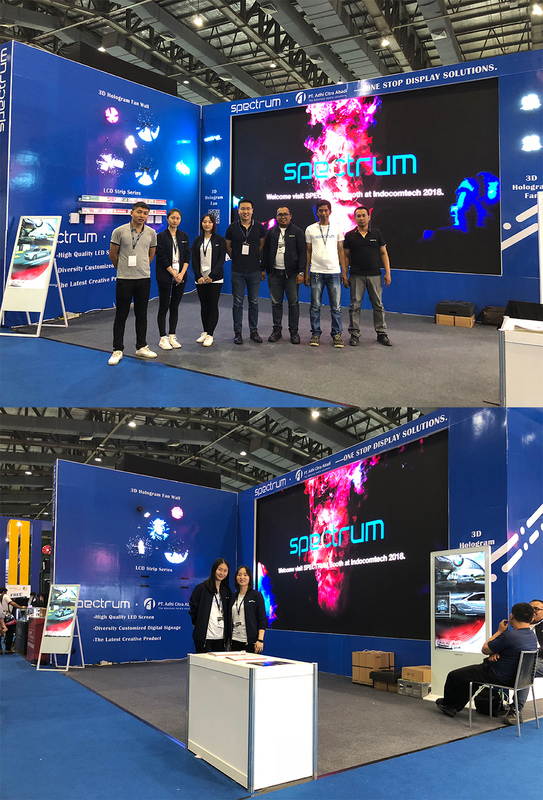 From 31st Sep to 4 Oct, SPECTRUM with its Indonesia distributor——PT. Adhi Citra Abadi, Showing up in 2018 Indocomtech. The LED screen, 3D hologram fan wall, LCD strip product, and the digital signage are our major exhibits.